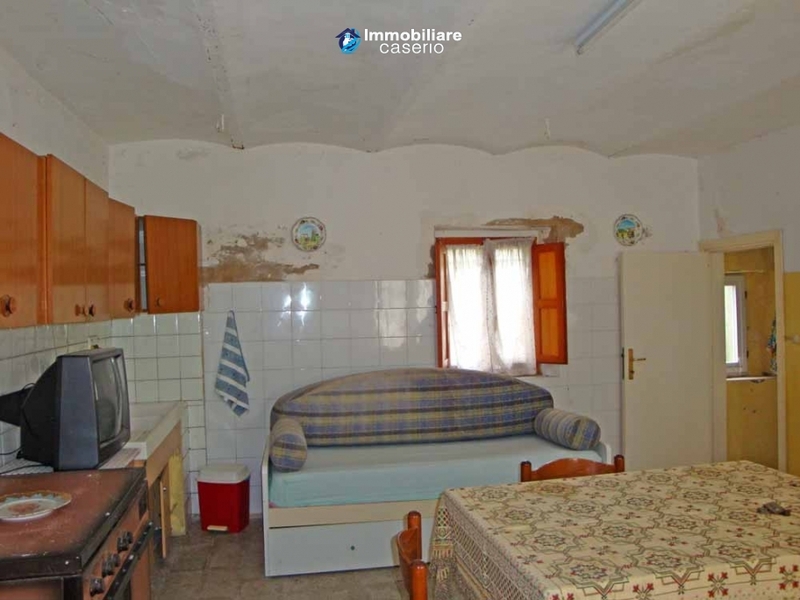 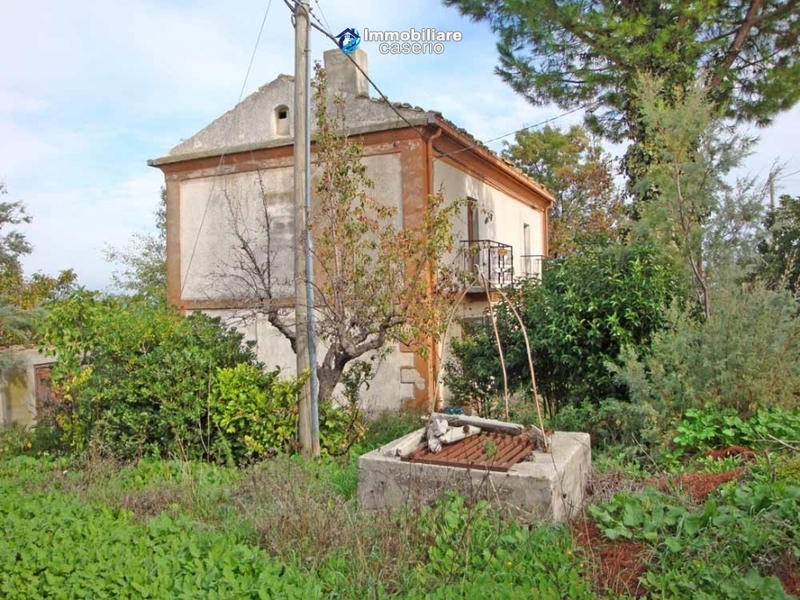 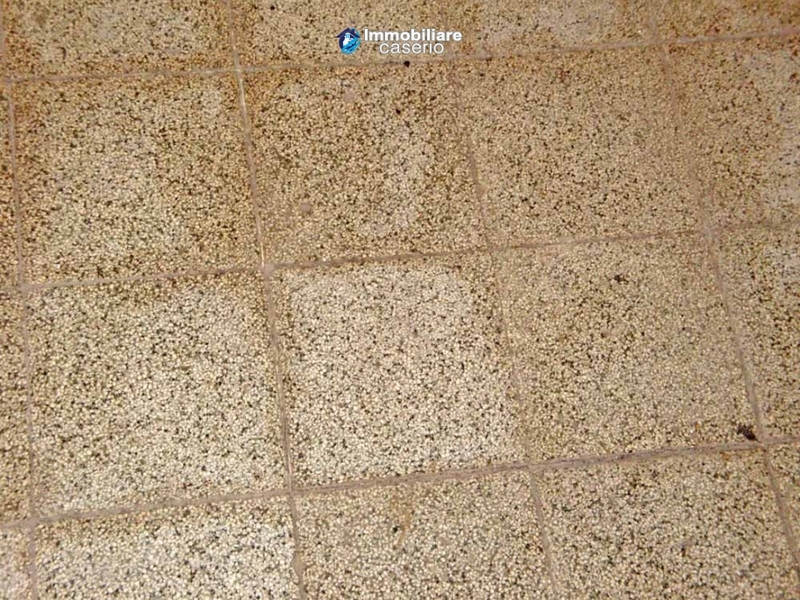 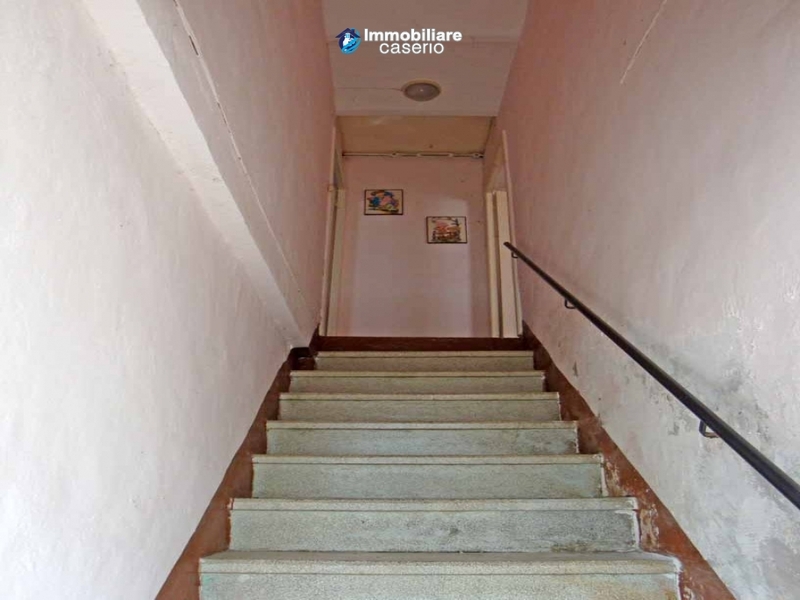 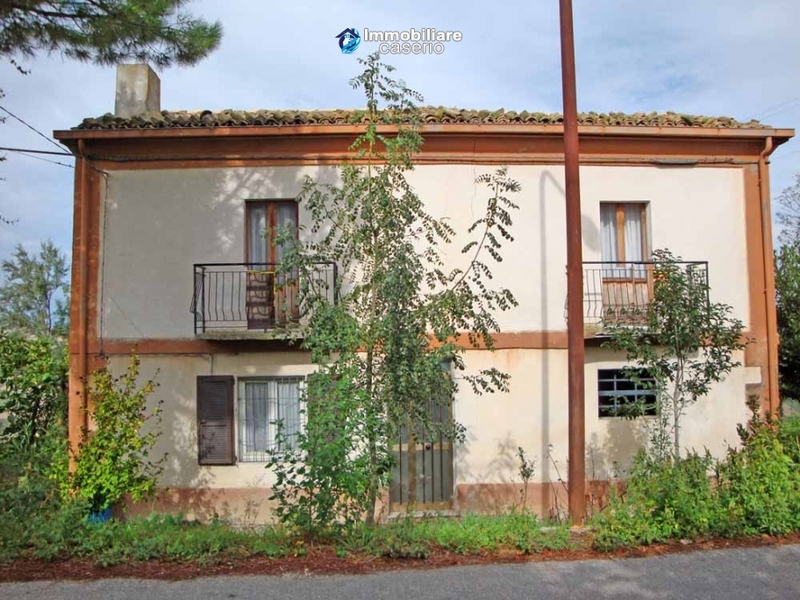 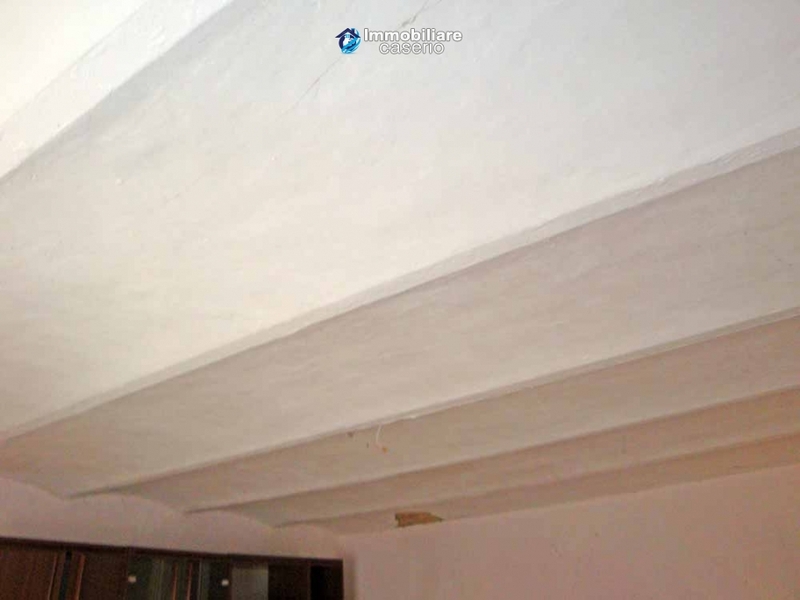 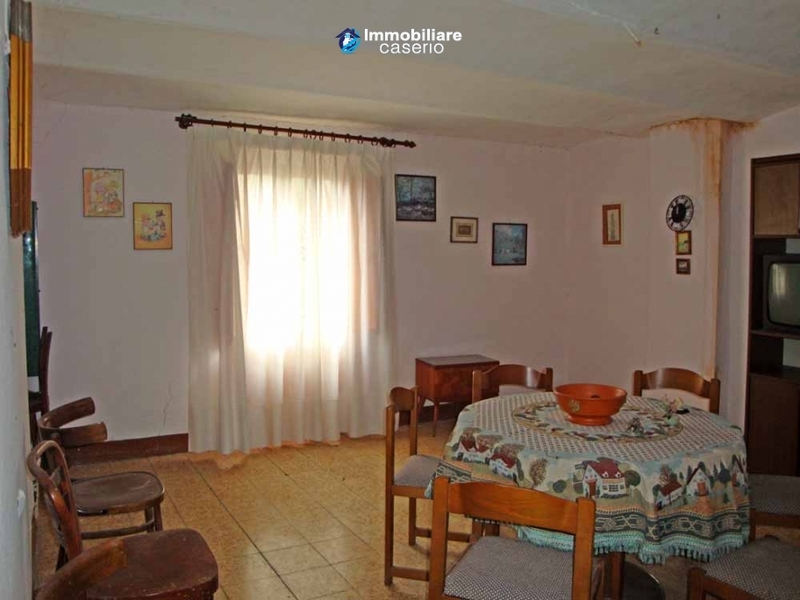 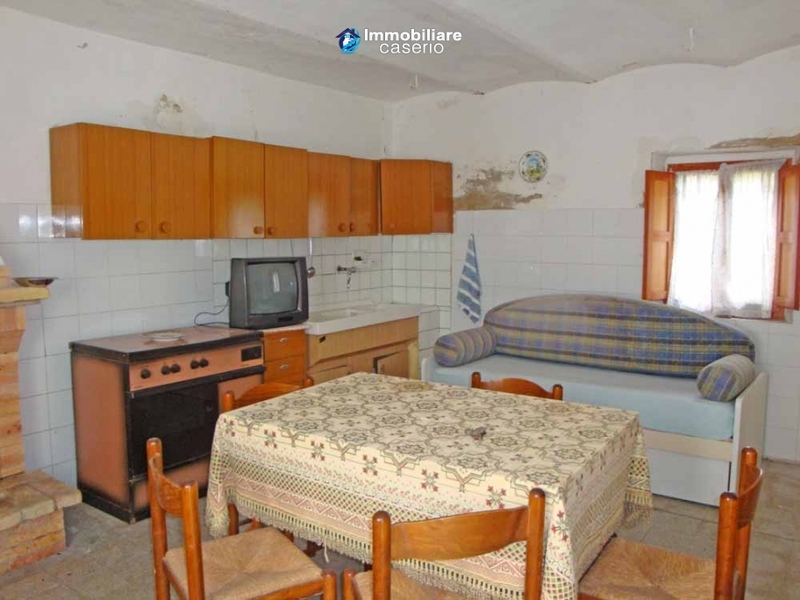 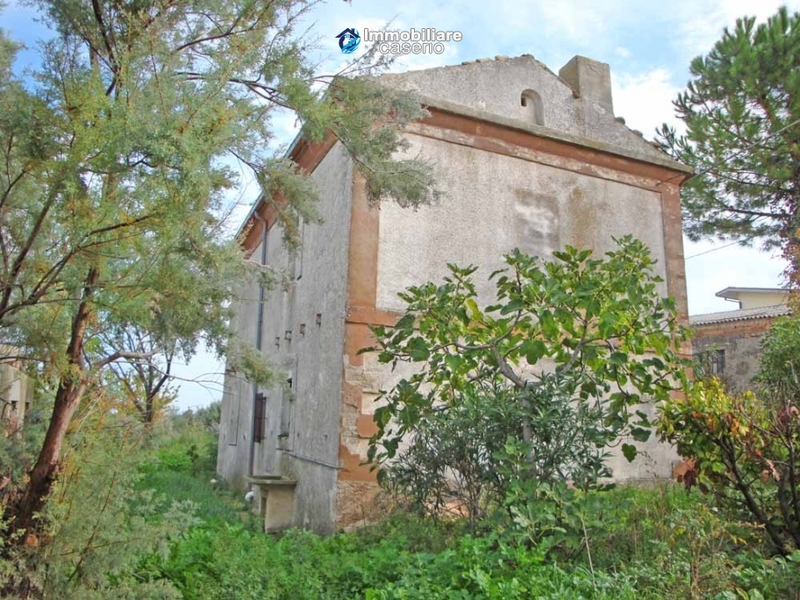 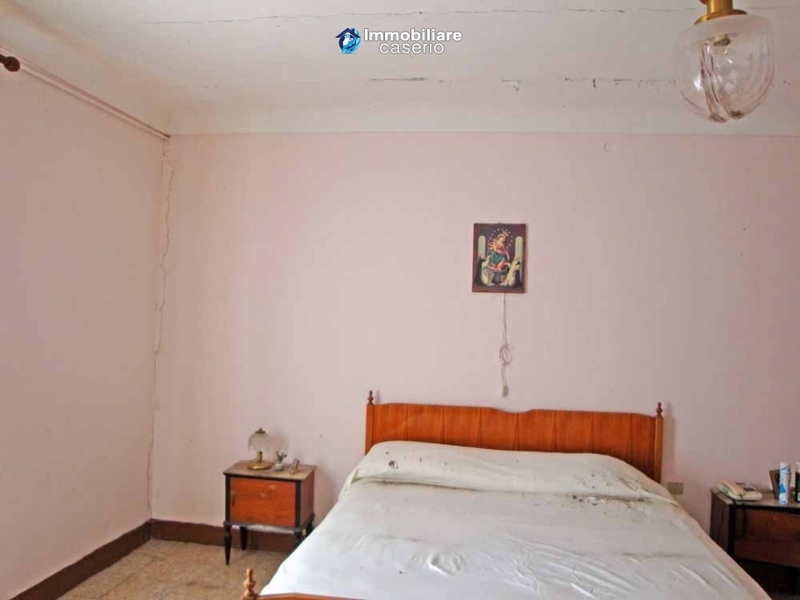 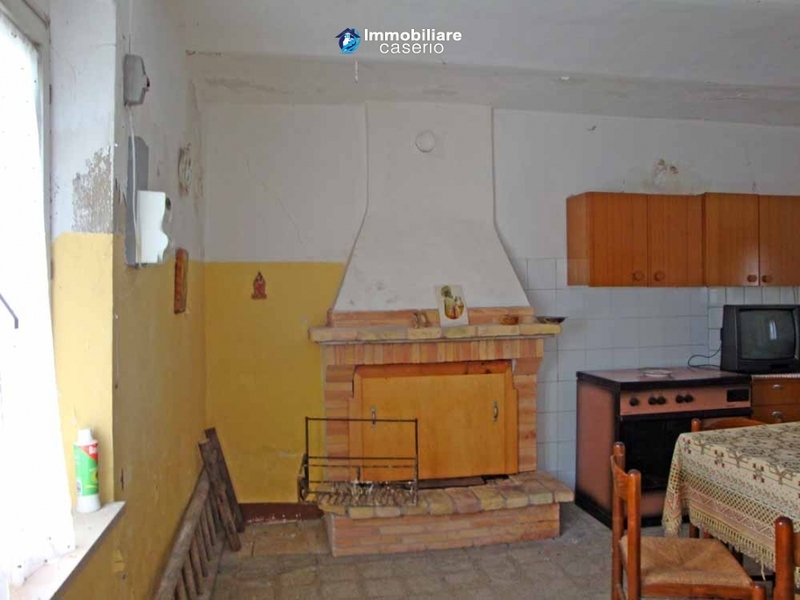 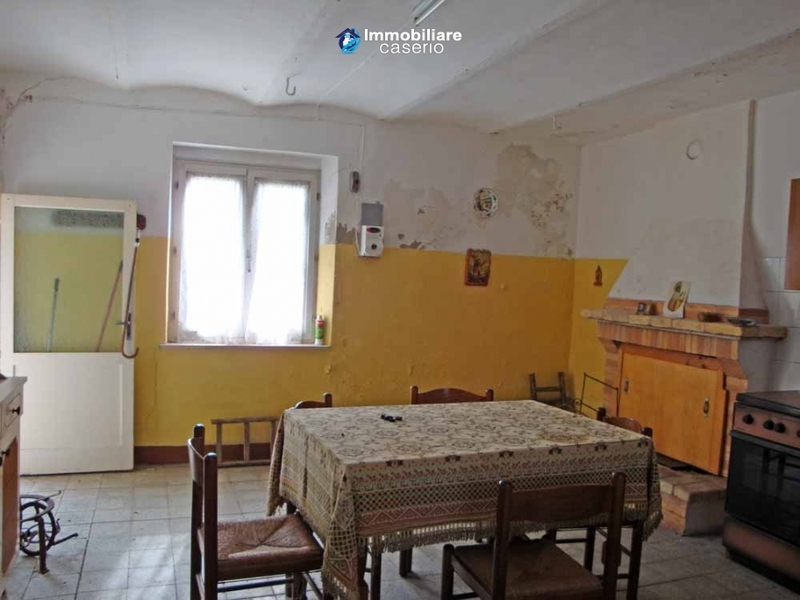 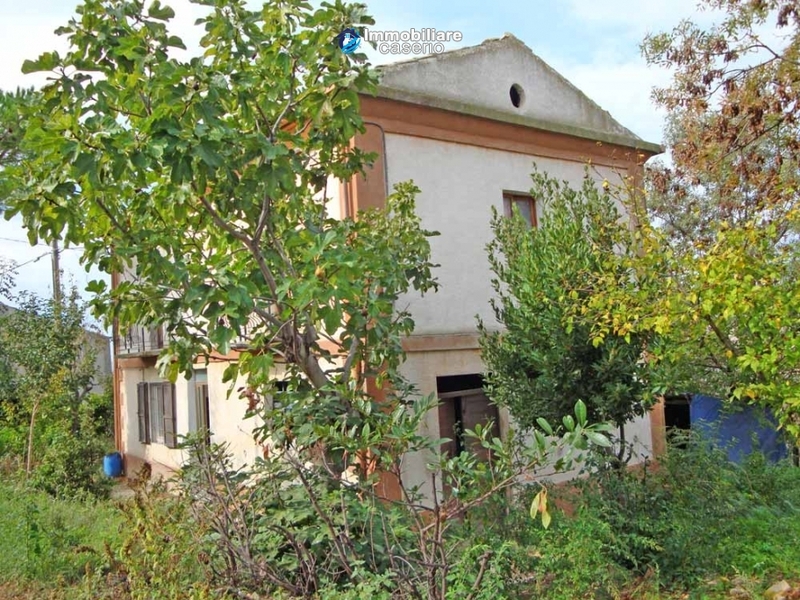 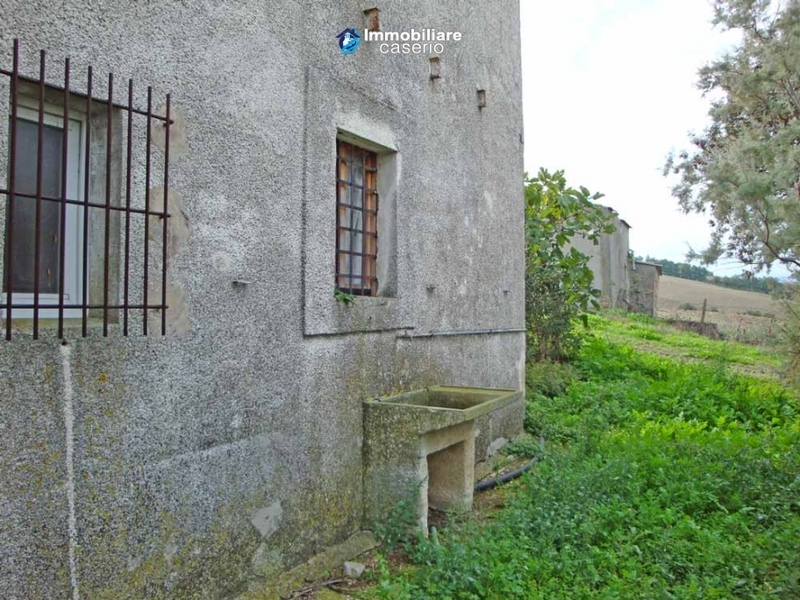 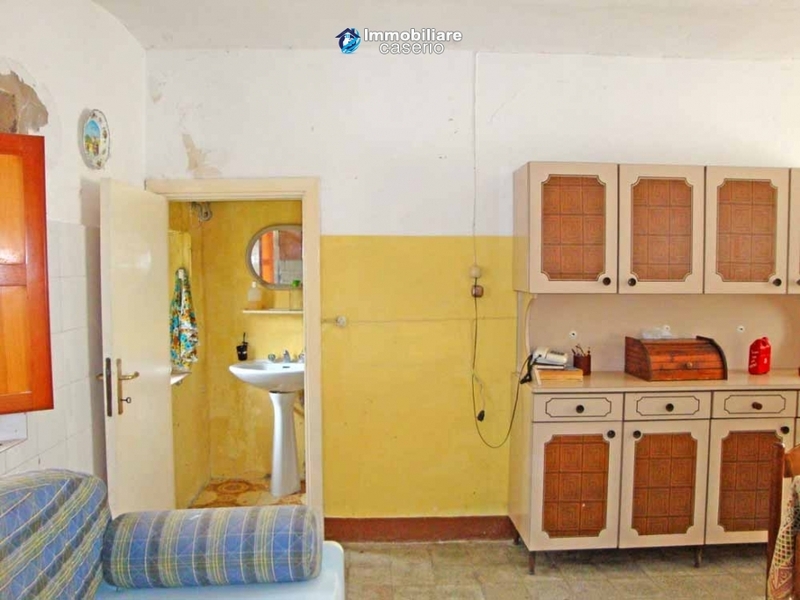 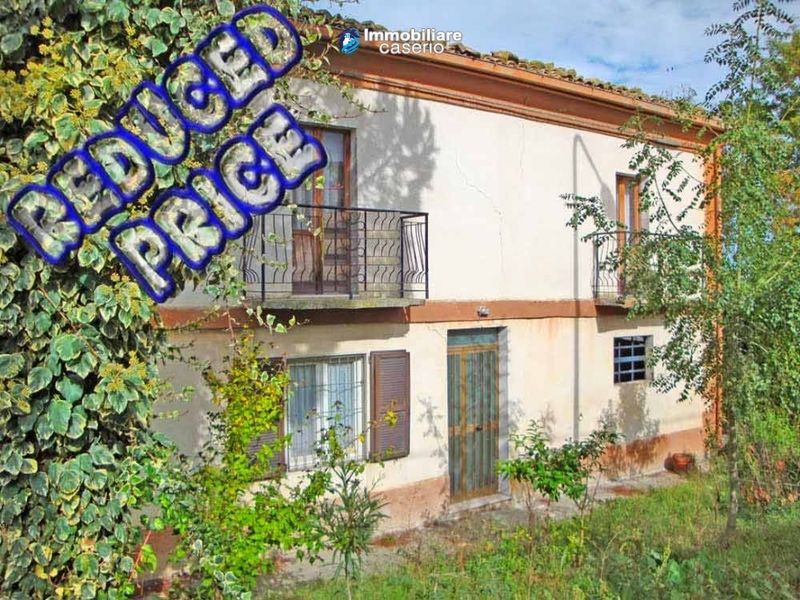 Description:Country cottage with two floors for a total of 70sqm located in Atessa, Chieti, Abruzzo. 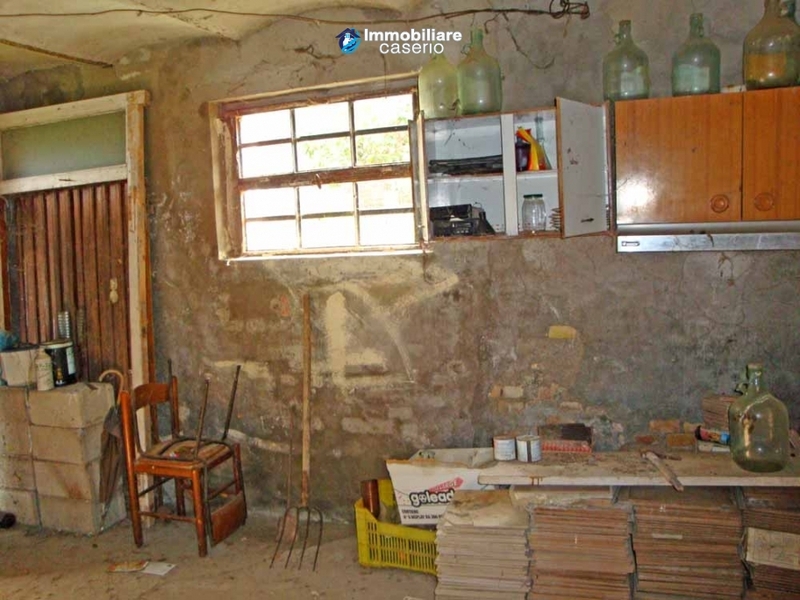 On the ground floor there is a kitchen and dining in unique environment that have a fireplace, a bathroom and a barn that can be used as a cellar or room. 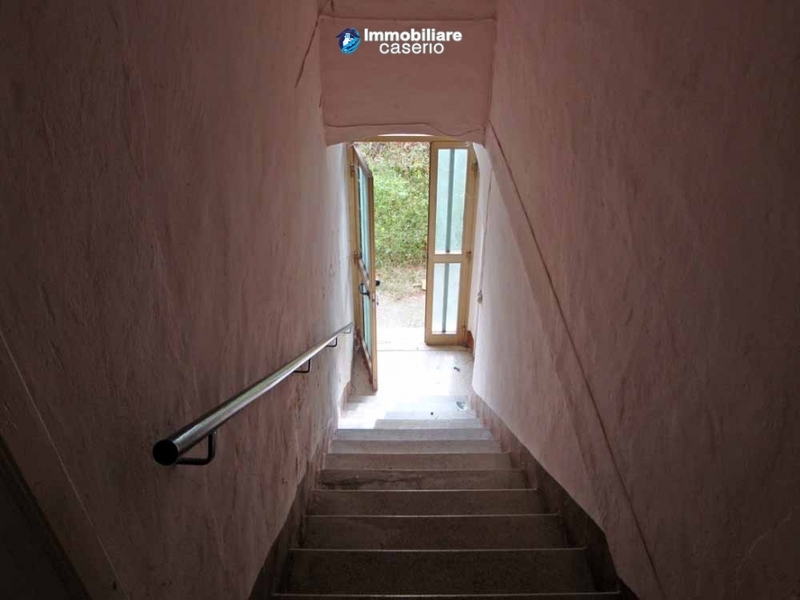 On the first floor there is a bedroom and a room. 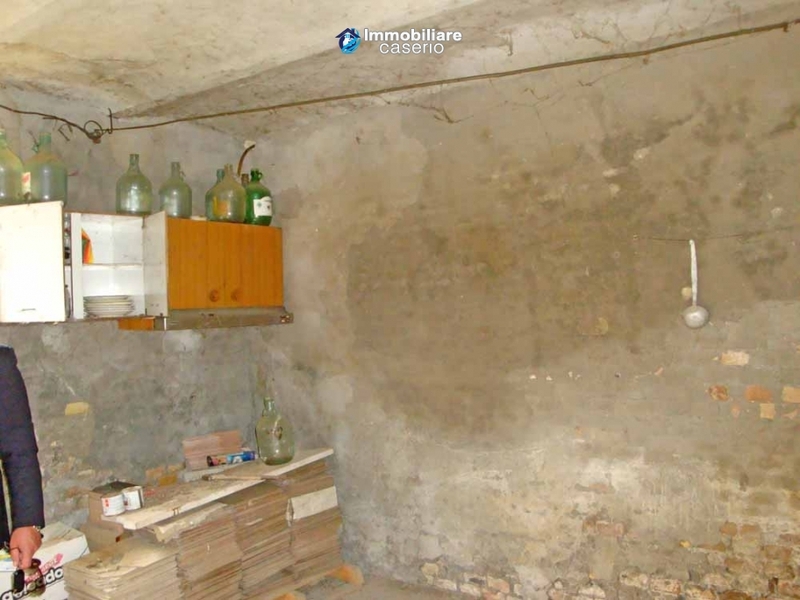 The services water and electricity must be connected during the renovations. 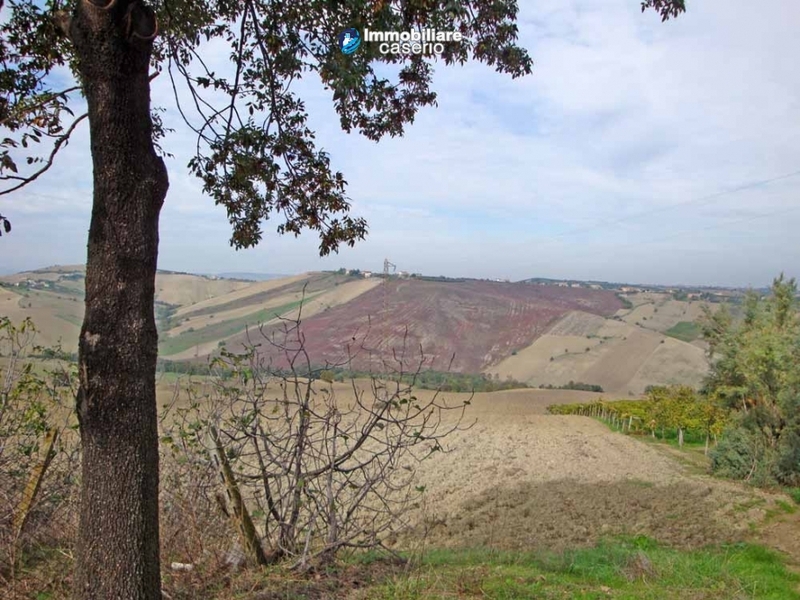 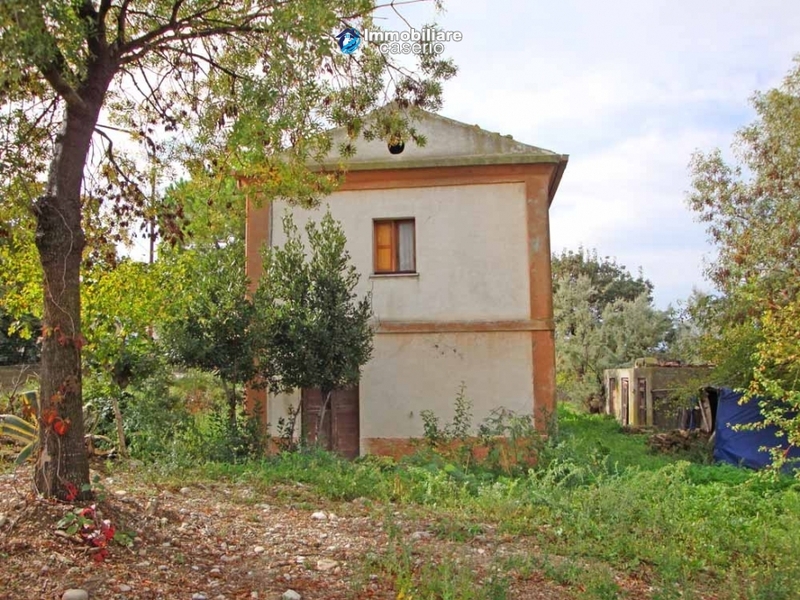 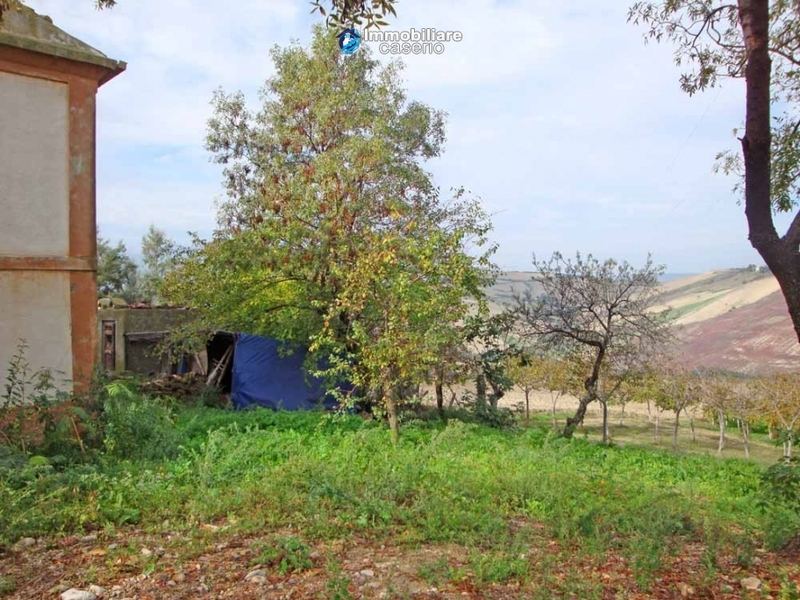 The property has 4.800 sqm of land with several walnut trees. 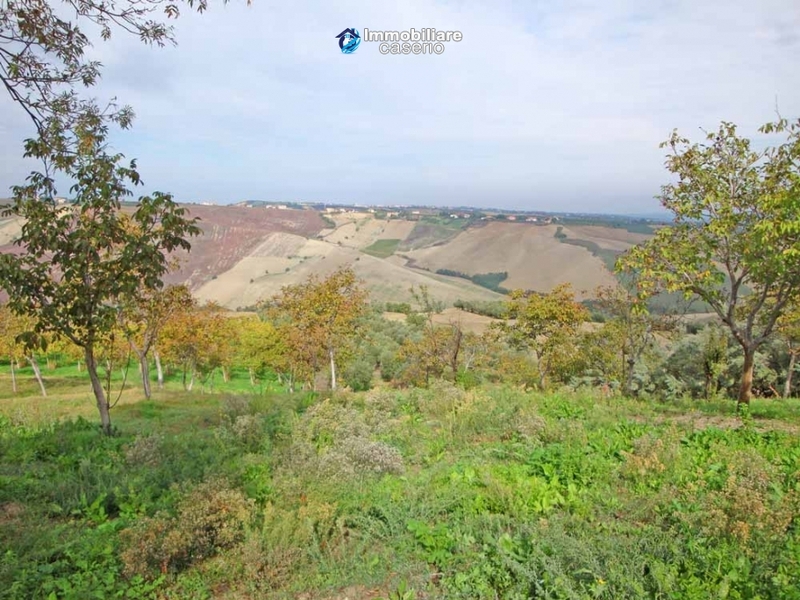 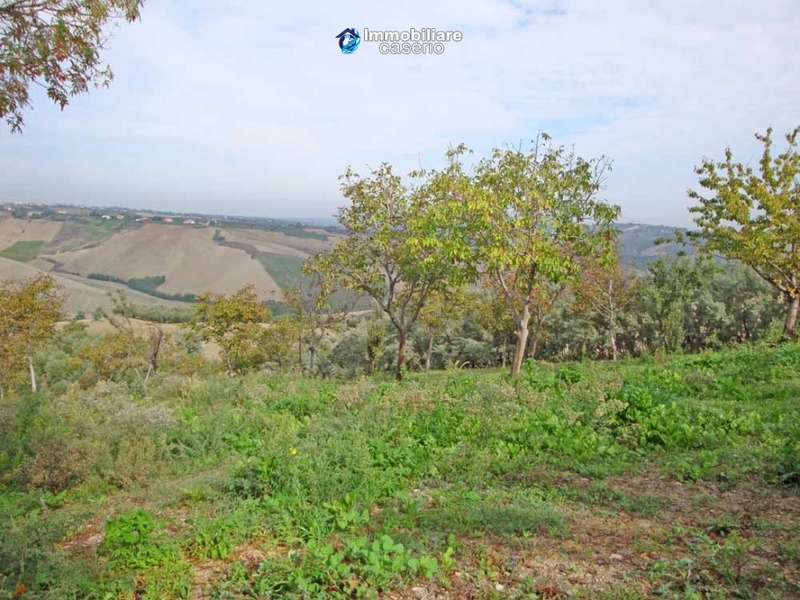 Distances: 4 km from Atessa, 5km from Tornareccio, 40km from Vasto, 28km from the beaches of Casalbordino, 70km from the ski slopes of Roccaraso and 73 km from the airport of Pescara. 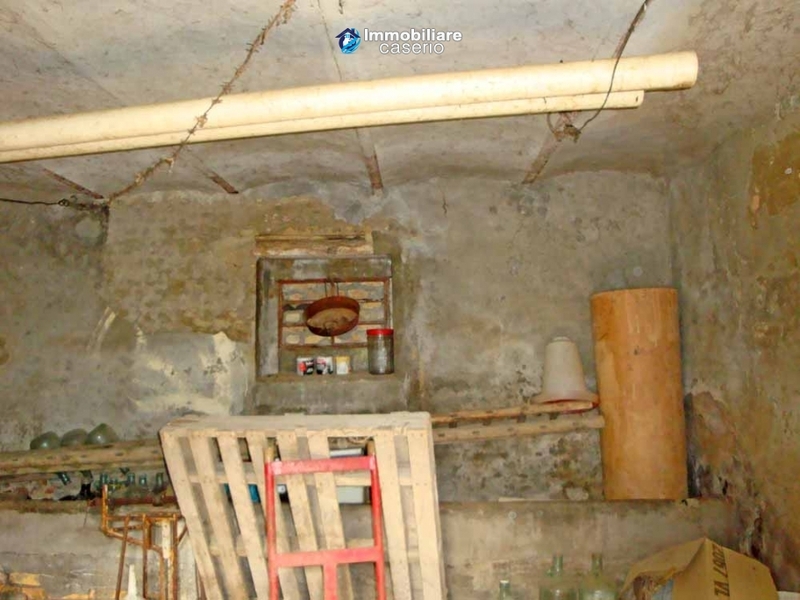 Utilities:The services water and electricity must be connected during the renovations. 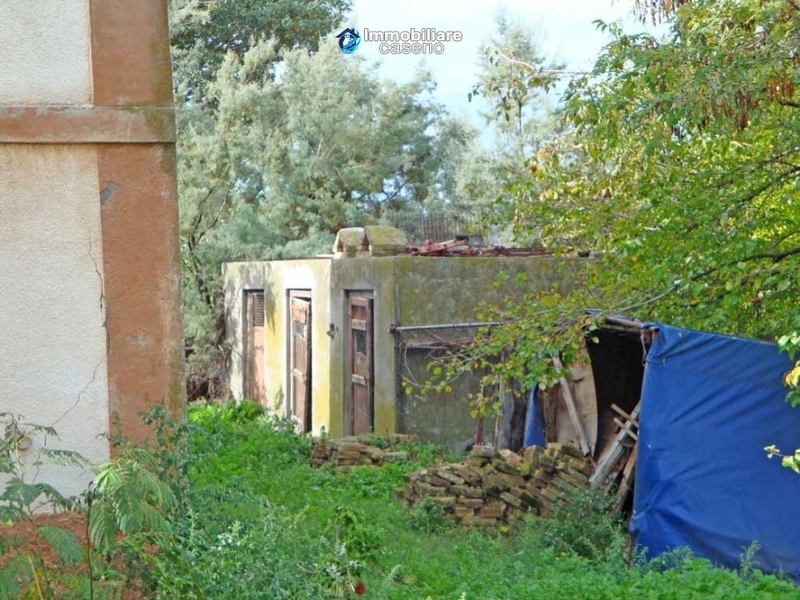 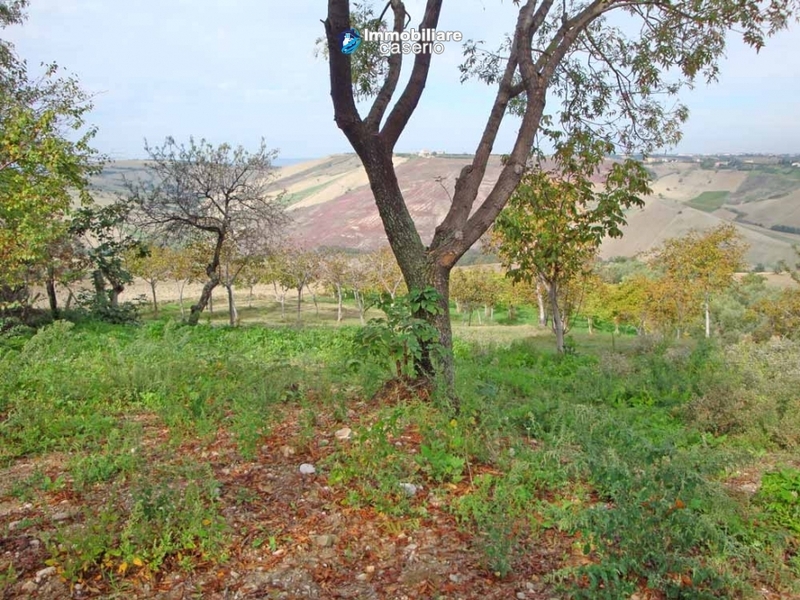 Land:4.800 sqm of land with several walnut trees.